Sorry Nutella but your time is up – there’s another chocolate spread in town which sounds even more delicious. 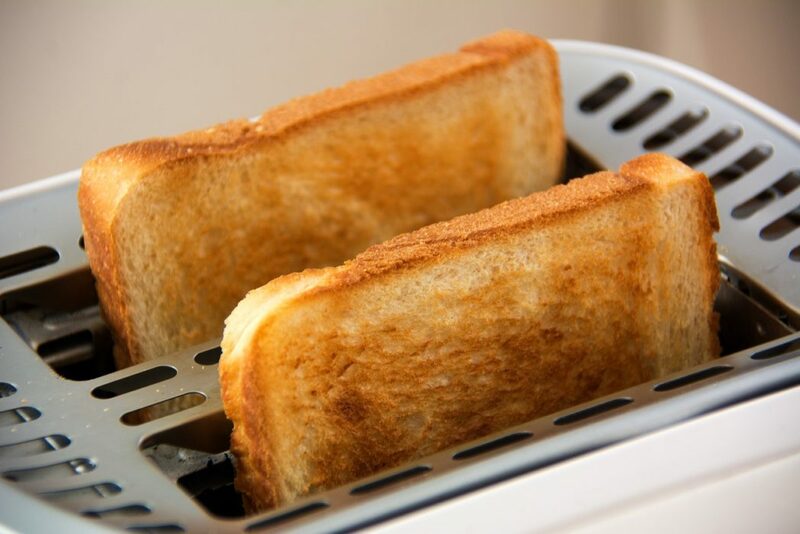 Chocolate spread really is king when it comes to toppings for your toast, changing the lives of many who thought you couldn’t beat the likes of butter, marmalade, cheese and lemon curd. 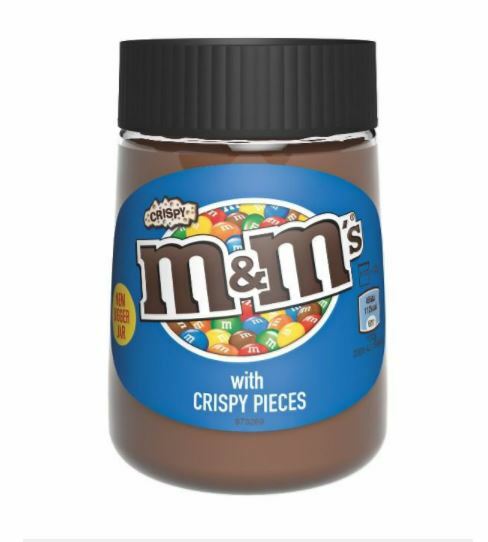 However, there’s a new spread to take your toast game to a whole new level – M&M’s chocolate spread with crispy bits. Yes, you read correctly! Our prayers have been answered and our favourite chocolate snack has been turned into a yummy spread you can use on toast, cakes or just eat straight out of the jar with a spoon. It’s arrived just in time for Pancake Day which is taking place this year on February 13. The spread is suitable for vegetarians although those with a nut allergy may want to avoid it as it contains hazelnuts. 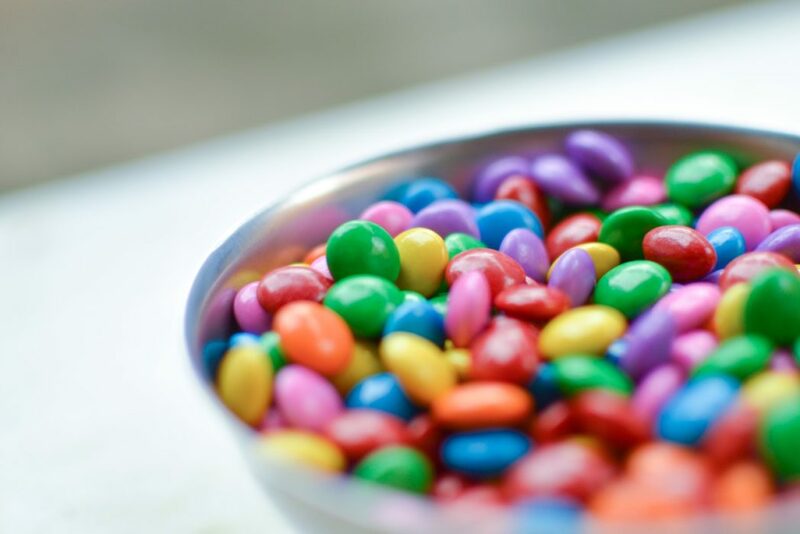 Peter also told us he might have more nostalgic desserts in the pipeline, so keep and eye out for more.